This book gives a concise account of a complex movement for the new reader, with many specific examples of films and other works. It also discusses the theorisation of artists’ film, located between the gallery and the cinema, and the consequences for contemporary digital and installation media. It contributes to current debates on the role of avant-gardes and artists’ cinema, the legacies of modernism and the problems of constructing its history. The book was originally commissioned by BFI/Palgrave in 1999, and has been substantially revised and reset – with integrated illustrations – for this second edition. A new introduction and final chapter (7,000 words) discuss the last decade, and extensive new notes (2,000 words) and other textual changes are provided to update the contents. The text makes accessible the main lines of historical research and presents many specific issues (e.g. dates, tendencies, technical processes, organisations), which are explored in detail with extensive bibliographies. Like the first edition of the book, which went through eight editions, this revised account is used widely in BA and MA film courses, and has sold especially well in the USA. It has been translated into Japanese (2011) and Korean (2012); Chinese and Turkish versions are being prepared. 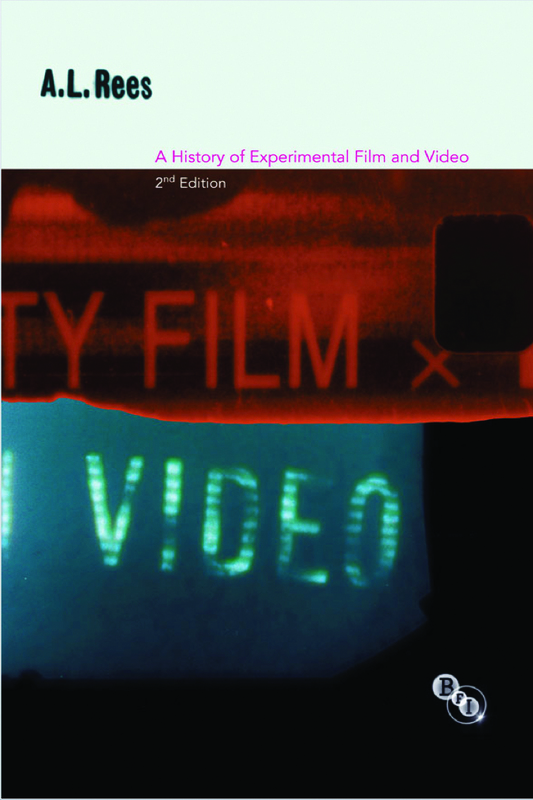 This book is aimed at a wide non-specialist readership and has a broadly linear structure divided into short, headed sections rather than chapters, to draw out the diverse ideas, themes and technologies of experimental film. 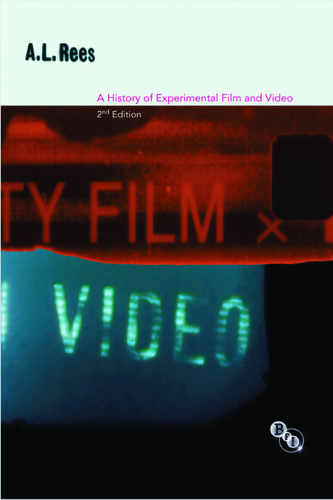 While locating film and video as art movements, Rees also describes their many links to – and divergences from – commercial cinema, alongside their intersections with advertising, music videos, TV, motion graphics and electronic media. Rees explores the first dada, surrealist and constructivist films in the 1920s, the birth of independent avant-gardes internationally after WW2, and provides an account of artists’ film and video in the UK.